Having a kid is not an easy task, more so having 2 of them. 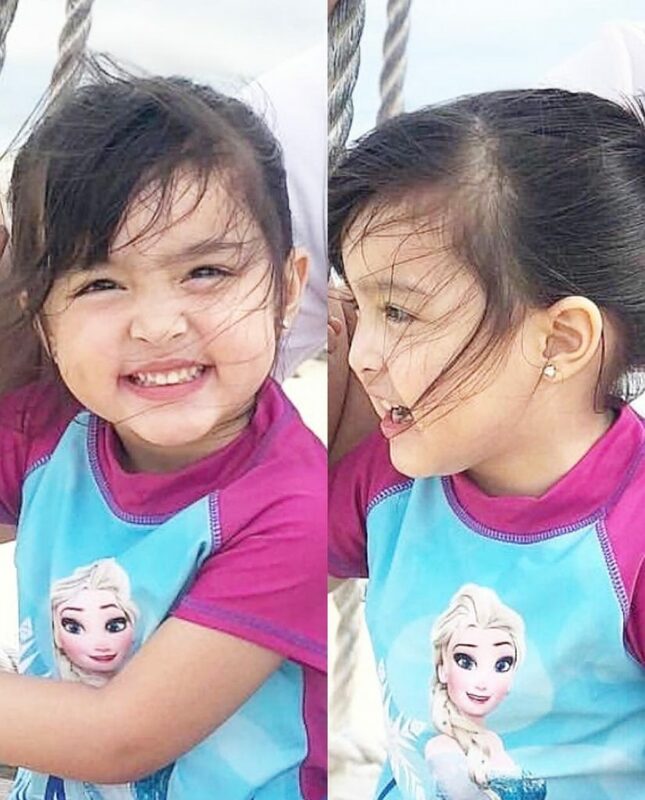 Marian River-Dantes will soon be a mother of 2, as she is expecting her second child with Dingdong Dantes this summer. 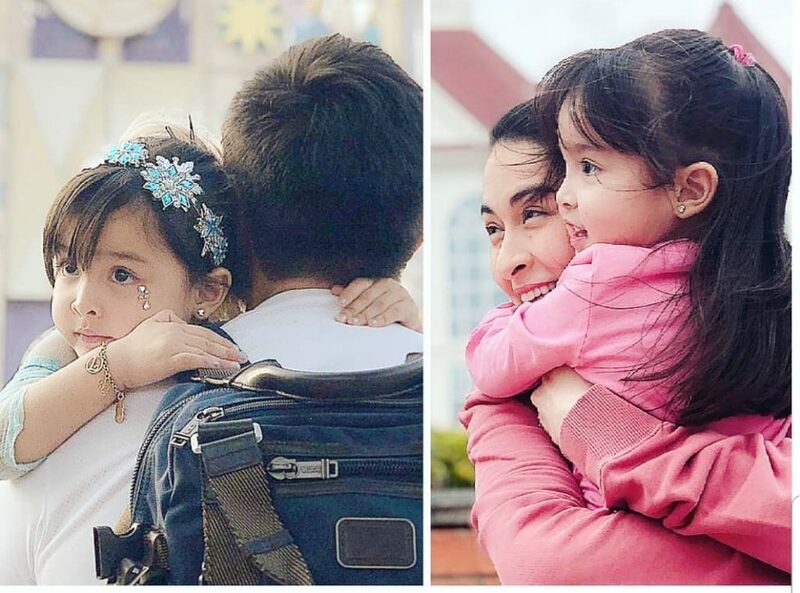 So how will Marian divide her time between 2 kids and her husband Dingdong Dantes? Marian said she always tells Zia not to be jealous when baby boy finally comes. “I actually tell her, ‘you’re a big sister now so dont get jealous ok?”. Zia promises to share her toys to her baby brother.”Mama I will share this to my babby brother.” She said. Many wonder what is Marian’s secret in balancing her family life. “You know, as long as you like what you’re doing, you can do everything. That might be cliche but its really the keyword to it all.” She said. Marian said she love doing things and she don’t like doing nothing. Though tiring it makes her happy. So even now that she is in her last trimester, Marian is still busy with her work, endorsements and her passion business, Flor Vida by Marian. On top of that she is busy being a wife to Dong and Mama to Zia. A Super Mom indeed! Previous PostIs bashers the reason why Zia don’t have official Istagram account?